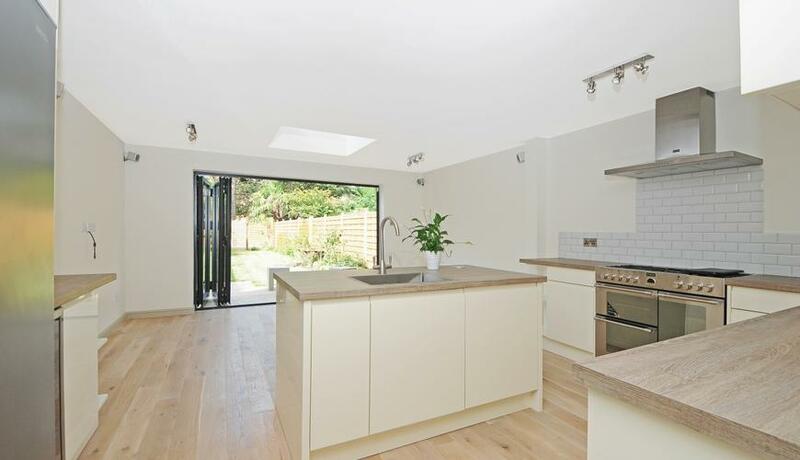 Beautifully presented four bedroom family home for rent in central Beckenham, perfectly located for New Beckenham and Beckenham Junction stations as well as high street amenities. Viewings highly recommended. Offered unfurnished. Available in April. This bright and spacious home, offers a drive with space for two cars and a garage. Set over three floors - four bedrooms and two reception rooms.